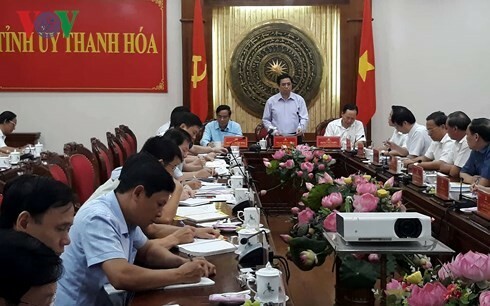 (VOVWORLD) - Party Central Committee’s Organizational Commission Chief Pham Minh Chinh has paid a working visit to Thanh Hoa province. Mr. Chinh was speaking at the meeting with Thanh Hoa provincial authorities on August 4, 2018. In his meeting with the provincial leaders, Mr Chinh called for successful implementation of Party resolutions and praised positive development locally in social economy, national defense and culture. 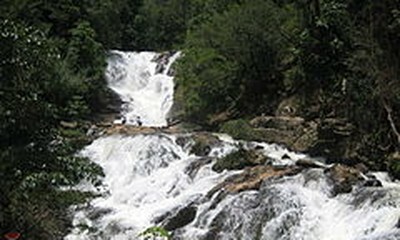 “We need to build up from our internal strength, especially human, natural, traditional history and cultural identities. The province should have its own policy to promote these strengths.”, said Mr. Chinh.